Remember the airport “passenger facility charge” (PFC)? It’s a user fee on each U.S. airline ticket used to improve and upgrade airports; it has been capped at $4.50 for more than 15 years, and airports are now asking the Trump administration to lift that limit so they can charge more. The two leading airport industry trade and lobbying groups – Airports Council International-North America and the American Association of Airport Executives – sent a letter to the White House last week asking Trump to support elimination of the $4.50 cap. Airports want to be able to charge up to $8.50 per ticket so they can move ahead with badly needed infrastructure improvements. “It is clear that doing away with this outdated and unnecessary federal restriction would allow airports to become more financially independent from the federal government and help them leverage private sector funding for significant capital projects – goals that correspond directly with principles you have identified for an eventual infrastructure investment package,” the groups wrote. 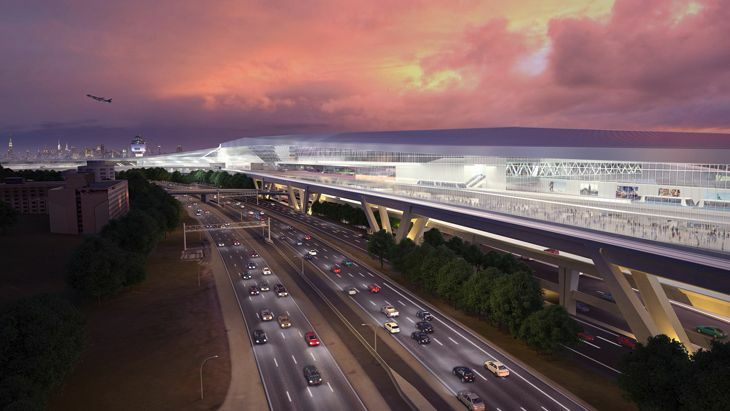 The airports argued that eliminating the ceiling on PFCs would reduce their dependence on federal funding for improvement projects and would help them secure more private sector funding – something Trump has advocated in proposing a major infrastructure spending program. 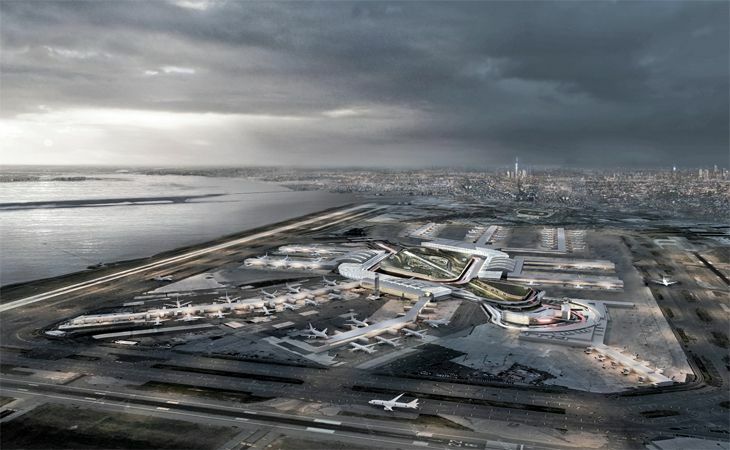 They cited the example of the Port Authority of New York and New Jersey and its $4 billion reconstruction of LaGuardia Airport. The airport is providing $1.5 billion, including $1 billion from passenger facility charges, and securing the rest from the private sector rather than the government. “Eliminating this unnecessary and antiquated federal restriction would allow airports to finance a greater share of capital projects with local funds instead of scarce federal resources,” they said. There’s already a bill in Congress that would get rid of the PFC cap, according to The Hill, although it would also require budget cuts for the federal Airport Improvement Program. The airline industry has traditionally opposed any increase in airport PFCs since it would raise ticket prices– and could impact demand. What do you think? Would you be willing to pay more for your airline tickets to fund better airport infrastructure? Please leave your comments below.